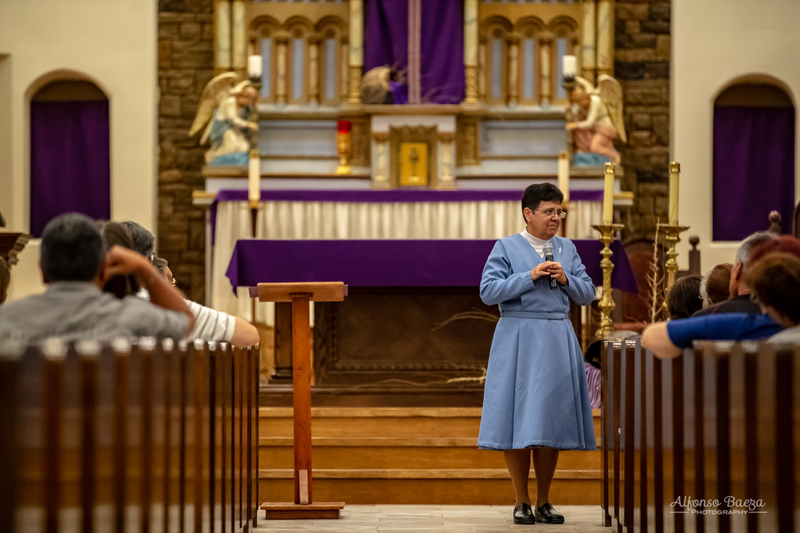 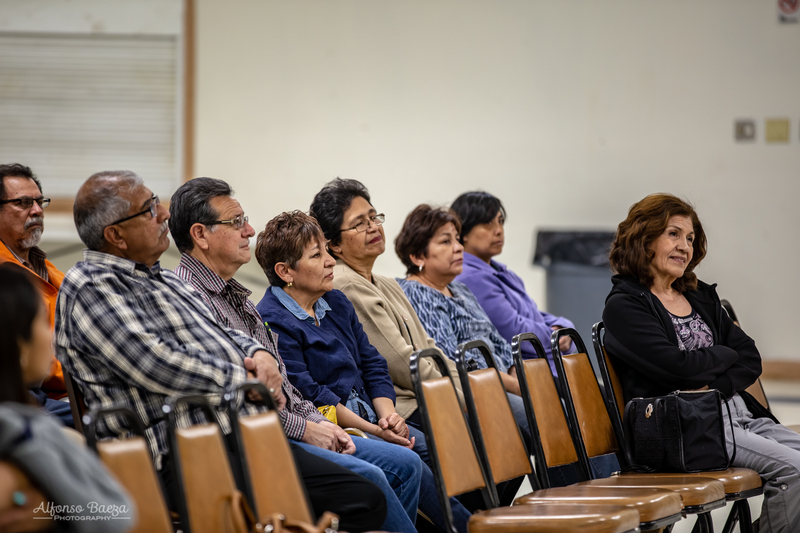 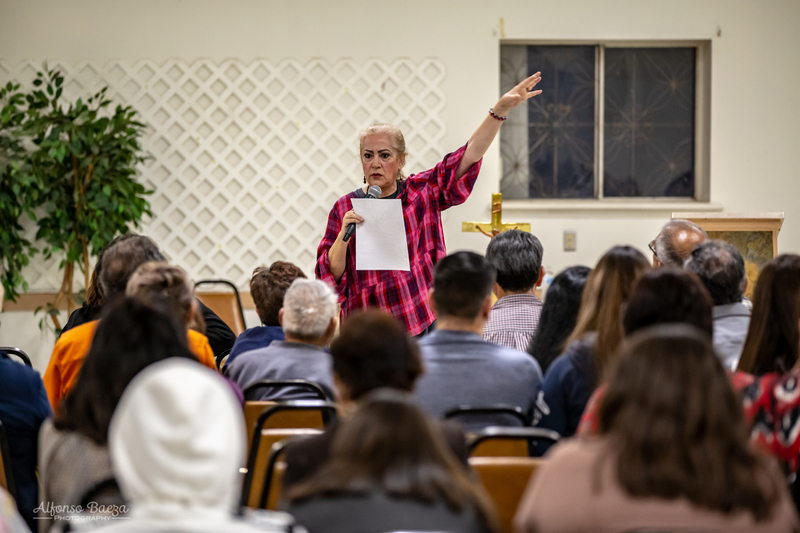 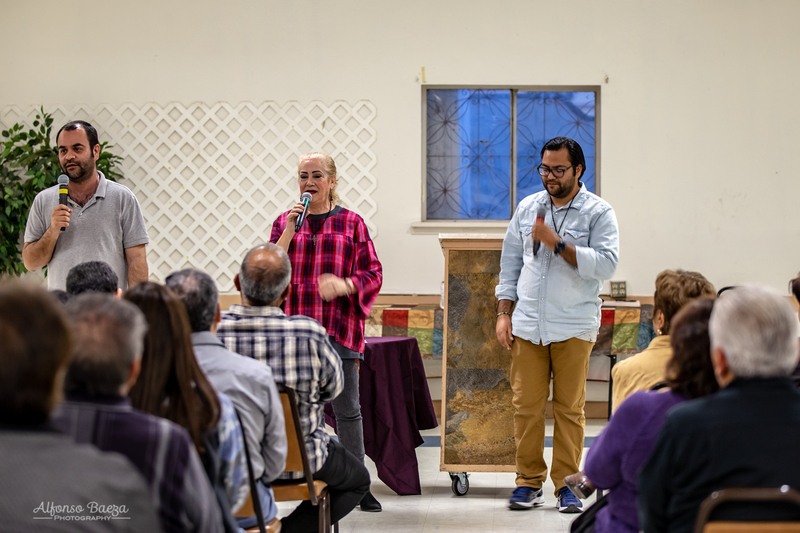 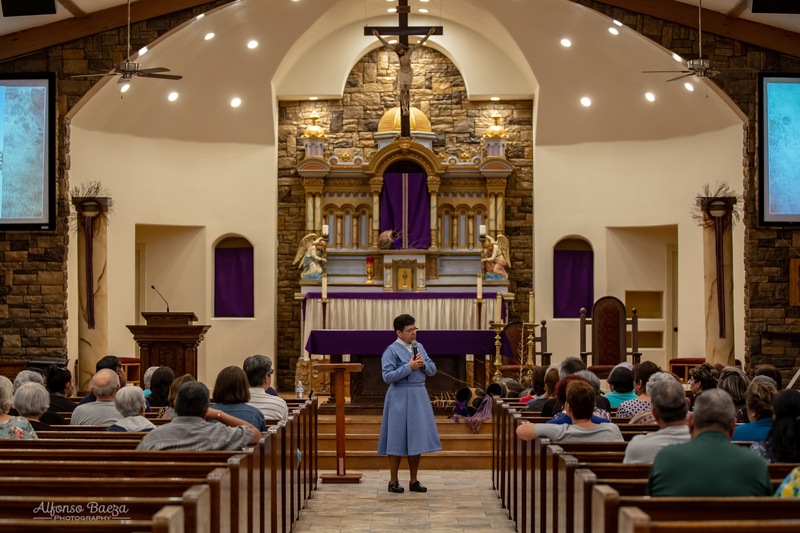 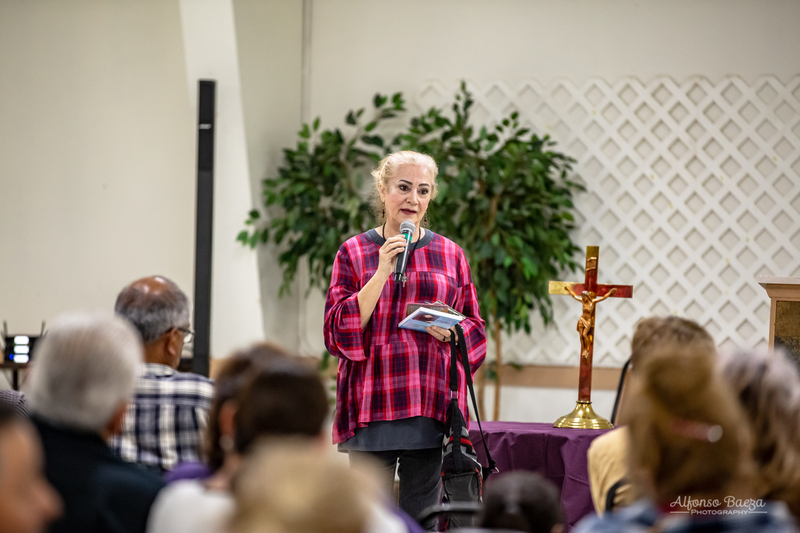 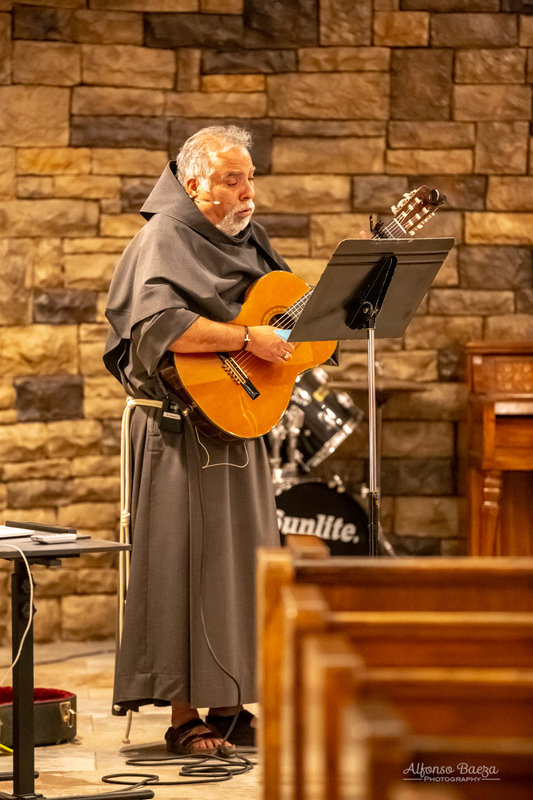 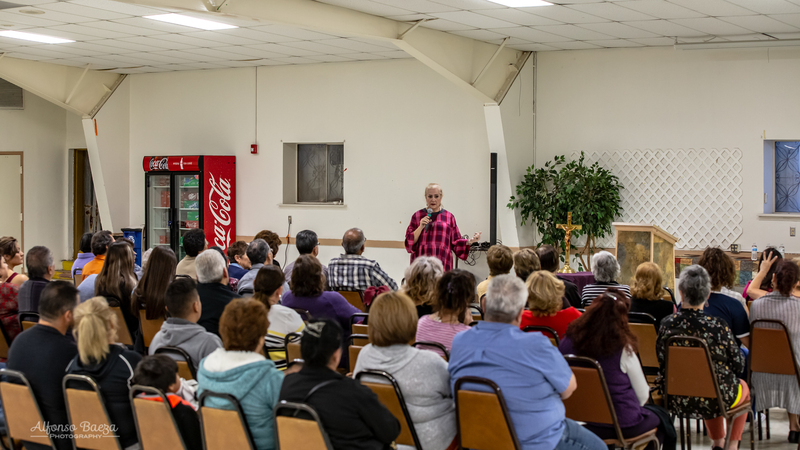 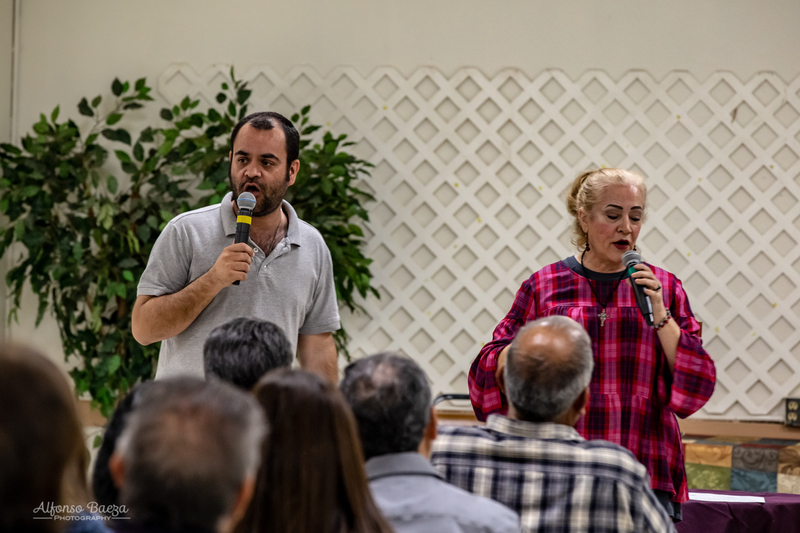 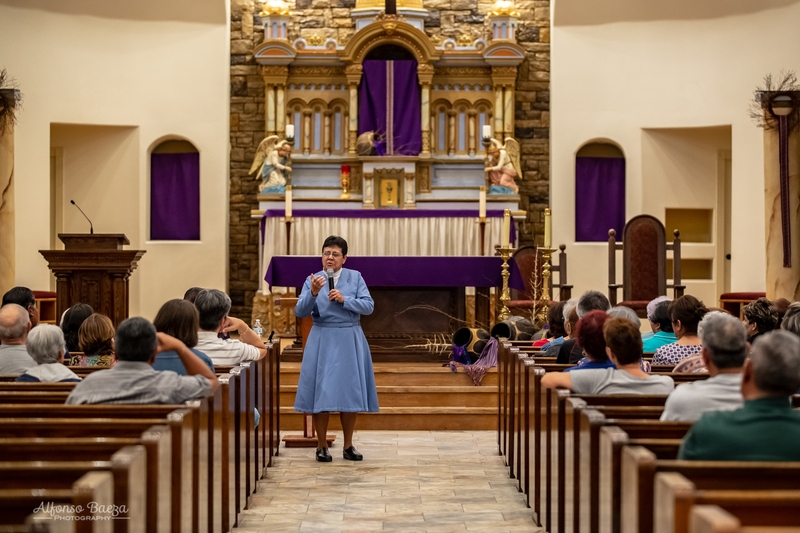 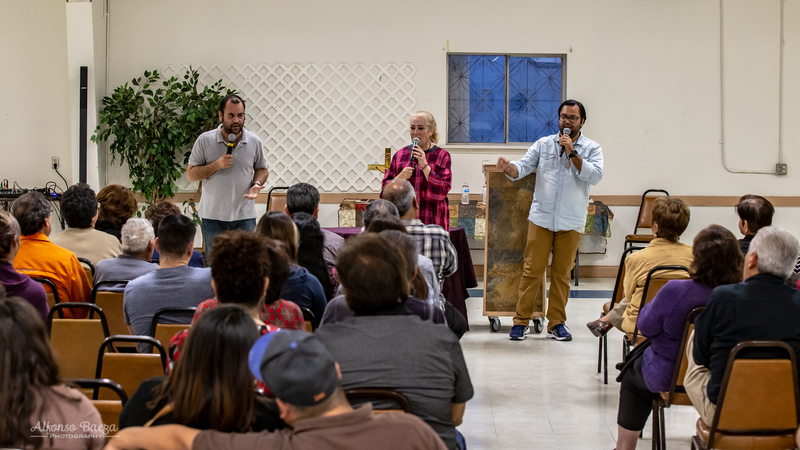 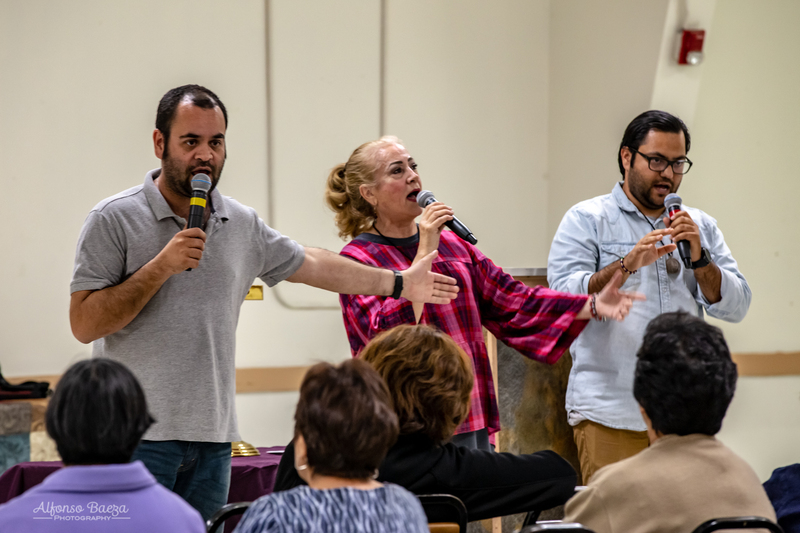 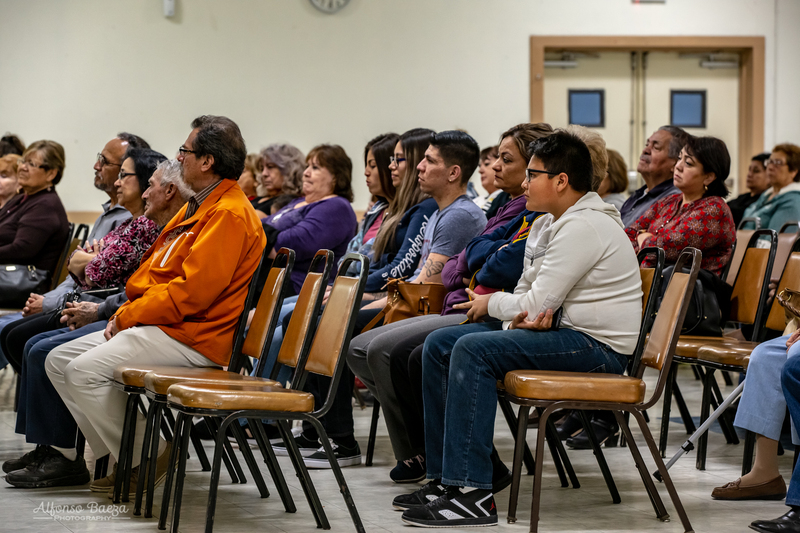 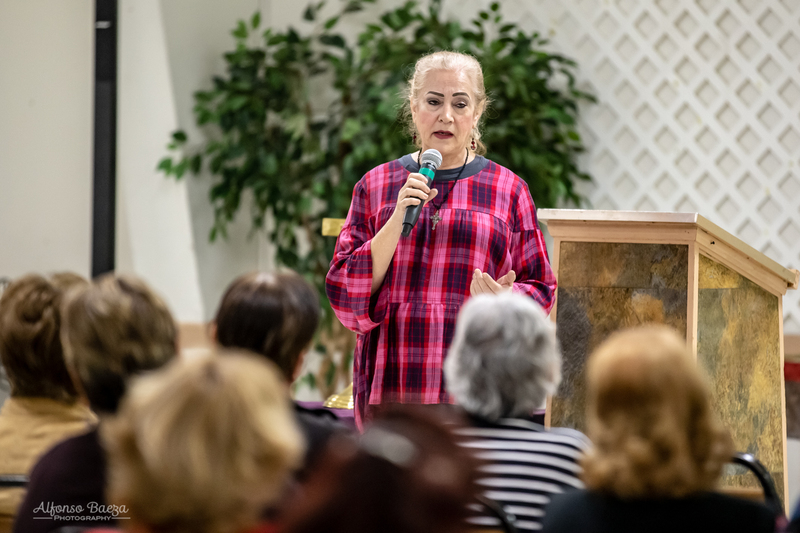 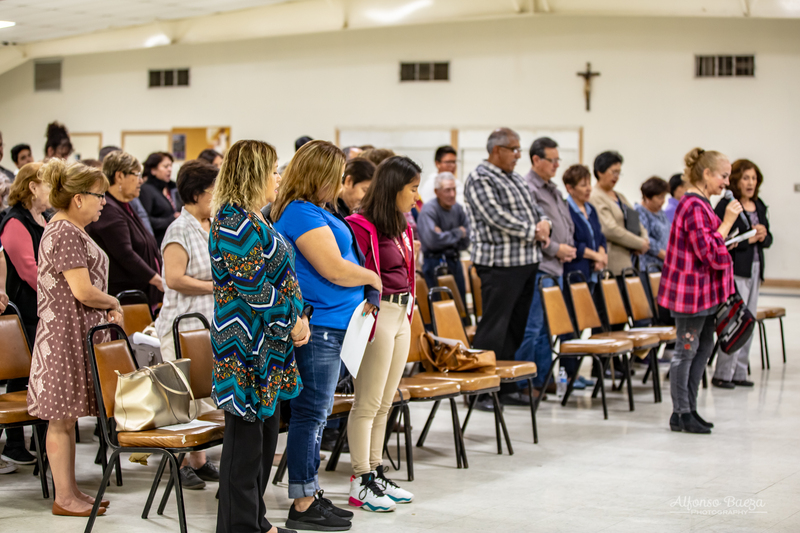 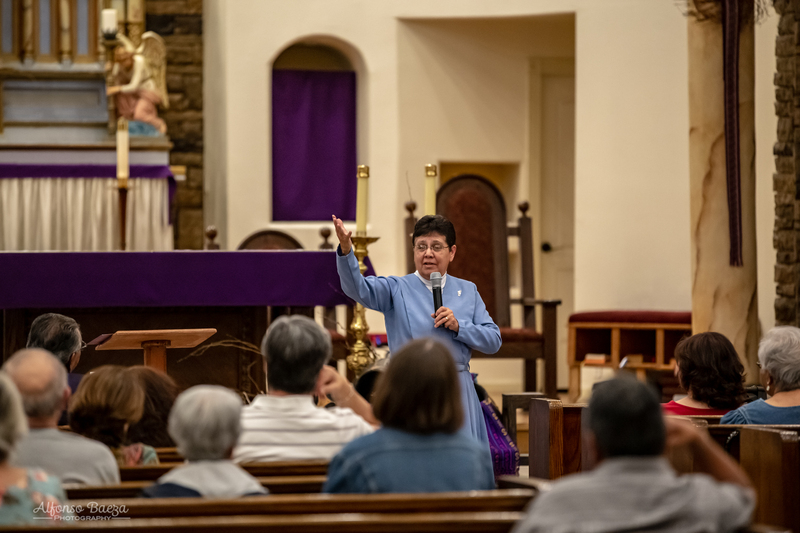 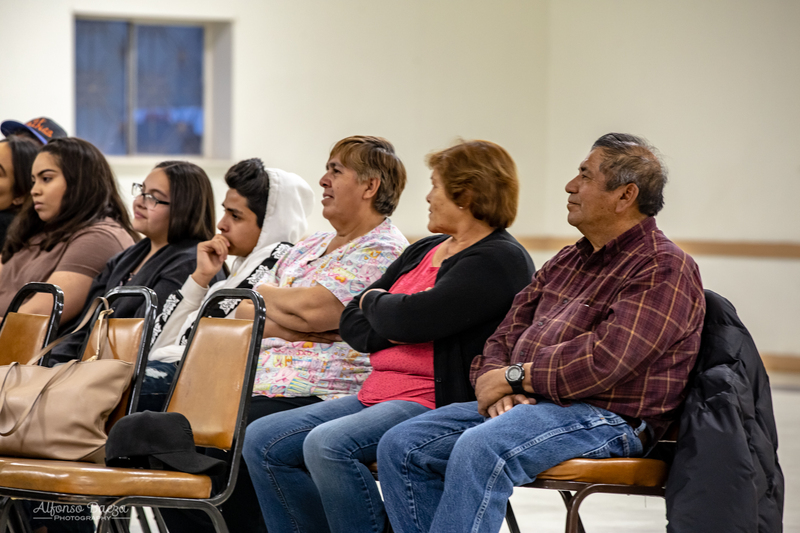 Photos from the 1st night at the Lenten Mission. 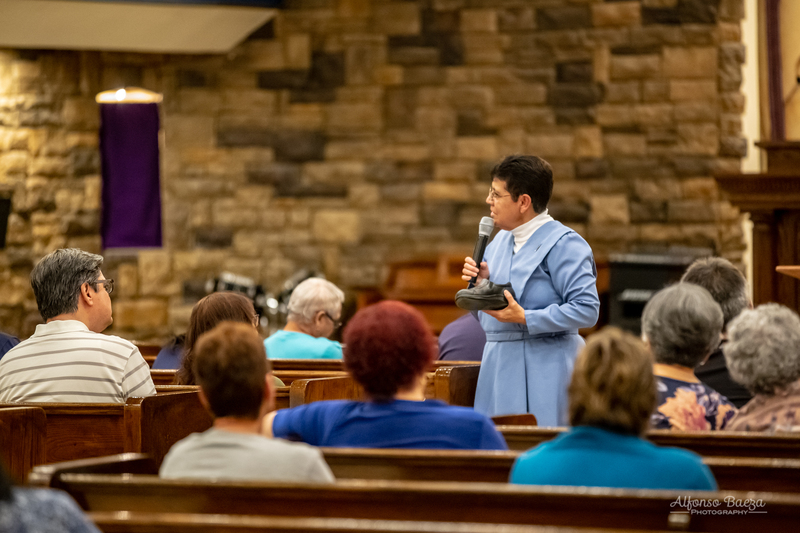 If you missed them last night please join us tonight and Wednesday night! 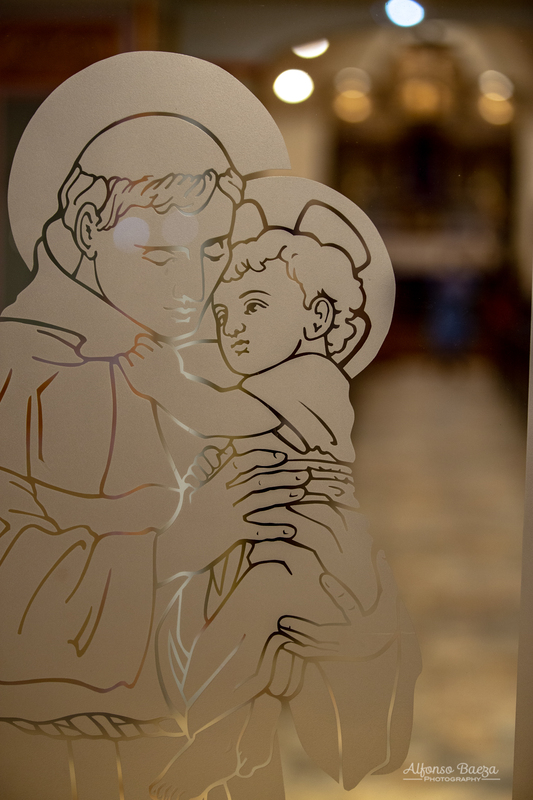 Take some time this week to grow in your relationship with the Lord!